Pabst Brewing Company is returning to Milwaukee, where it hasn't brewed for nearly 20 years. Pabst Brewing Company is returning to its Milwaukee roots. "I hope to bring Pabst back to its former glory," said CEO and chairman Eugene Kashper, in an interview with CNNMoney, detailing plans to open a new brew-pub at its original brewery, which was founded there in 1844. When it opens in the summer of 2016, it will feature a bar and restaurant, beer garden and tasting rooms, with tours of the brewery. The brewery will also serve as a "hub for innovation," according to the company. The company also plans to resurrect old brands that were killed off during Prohibition, like Old Tankard Ale, Kloster and Andecker. 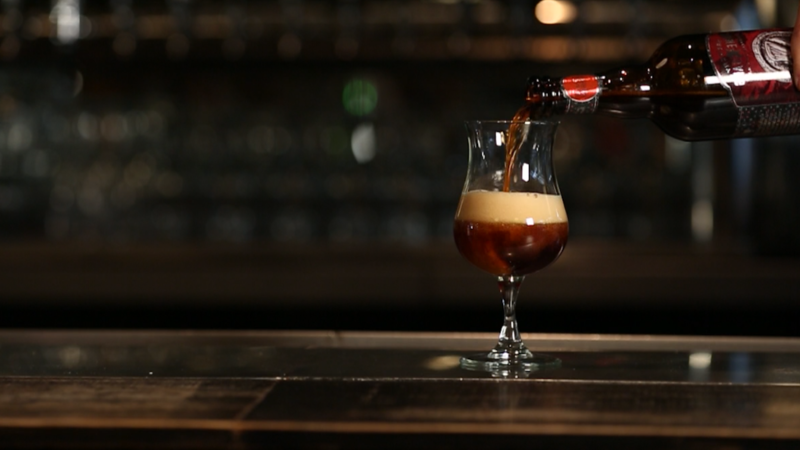 However, the company won't be making its signature beer there, said Kashper. That's because PBR, or Pabst Blue Ribbon, is actually made by Pabst's rival, MillerCoors. Kashper said that PBR is currently brewed at seven different locations in the U.S., including Milwaukee. The brew-pub, along with reviving historical brands and experimenting with new flavors, is part of the company's plan to reverse its sales stagnation. Though the company will be trying out new flavors, there will be no fruity drinks like Lime-A-Rita from Anheuser-Busch (AHBIF), insisted Kashper, who took over the company last year as majority owner. Kashper shrugged off the hipsters' fascination with PBR, referring to his product as the "affordable and drinkable beer of choice for the craft consumer." He also dismissed competitors' beers as "Wonder Bread." 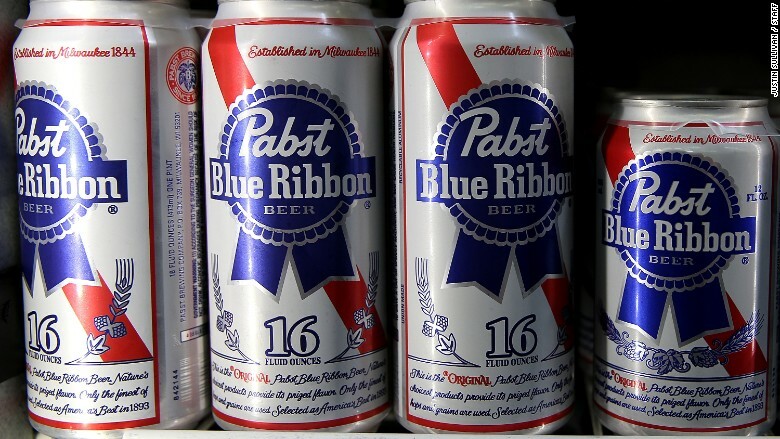 Pabst already owns many low-cost beer brands. Thanks to its 1999 purchase of Stroh Brewing Company, Pabst controls American classics like Old Milwaukee, Schlitz and Stroh's. It also owns the Schaefer brand, which comes with the popular slogan: "The one beer to have when you're having more than one." Pabst earned its "blue ribbon" after being judged as the best beer at the Chicago World Fair of 1893.